Baked beans in a deliciously rich tomato sauce. 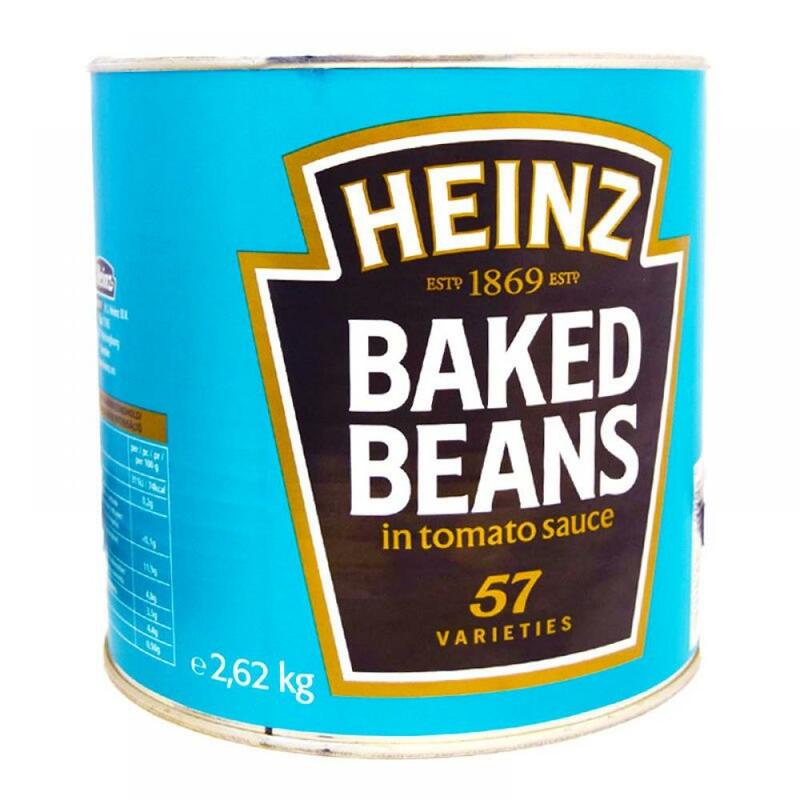 The classic Heinz Beanz we all grew up with. They don't just taste great, but are nutritious too. Heinz Beanz are naturally high in protein, naturally high in fibre, and naturally low in fat. They are also low in sugar, gluten free and each serving counts as 1 of your 5 a day. They also contain no artificial colours, flavours or preservatives, which makes them an ideal snack or accompaniment to any meal.